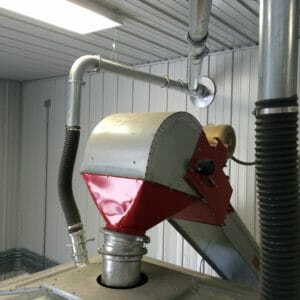 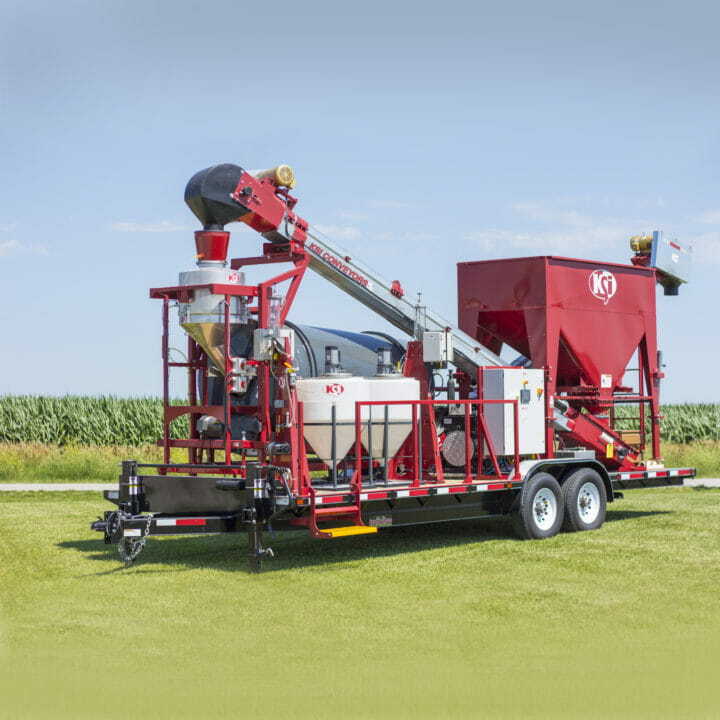 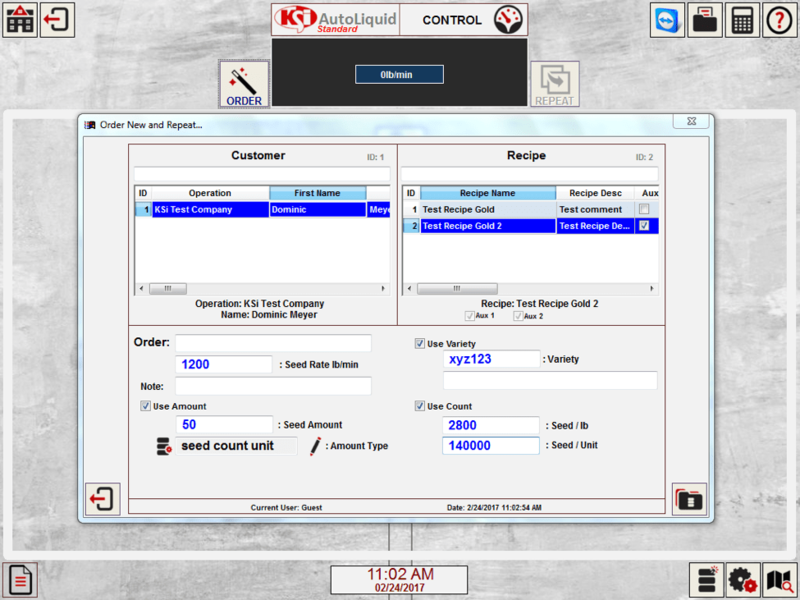 AutoLiquid (KSi Level 3)— Allowing for the accuracy of mg AI/seed (or oz/ seed count unit) seed treatment accuracy without the cost of an entirely new system. 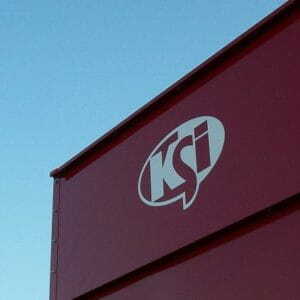 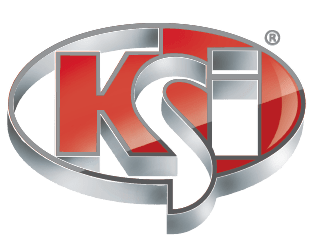 KSi AutoLiquid is a recipe based control system that makes treating seed by mg AI/seed or oz/unit possible without investing in an entirely new system. 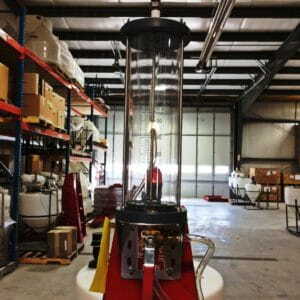 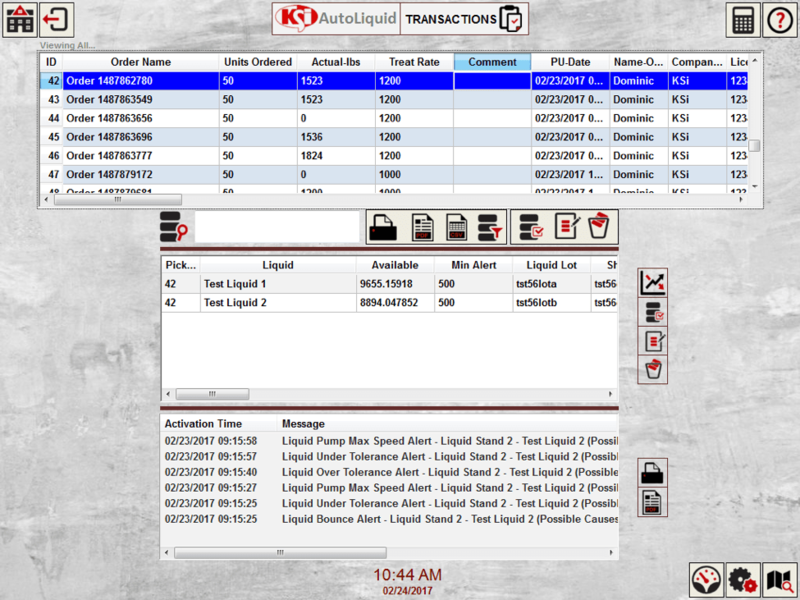 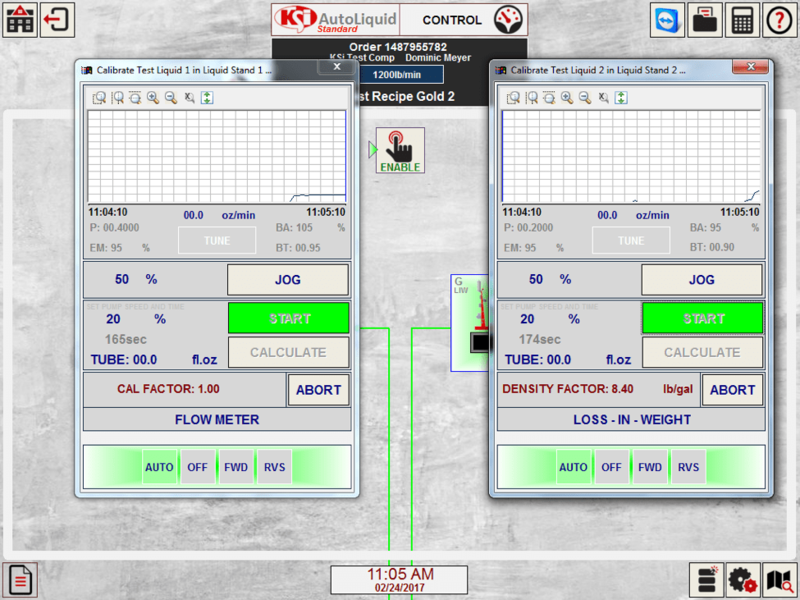 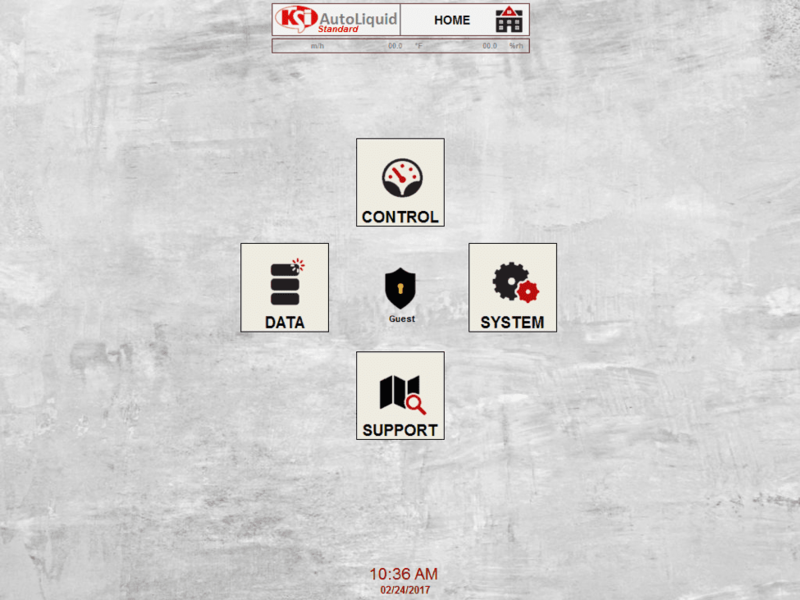 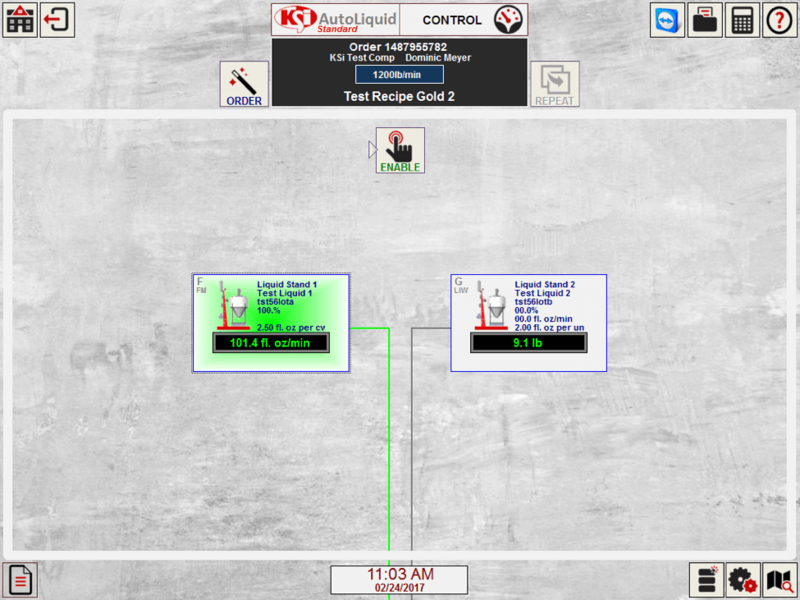 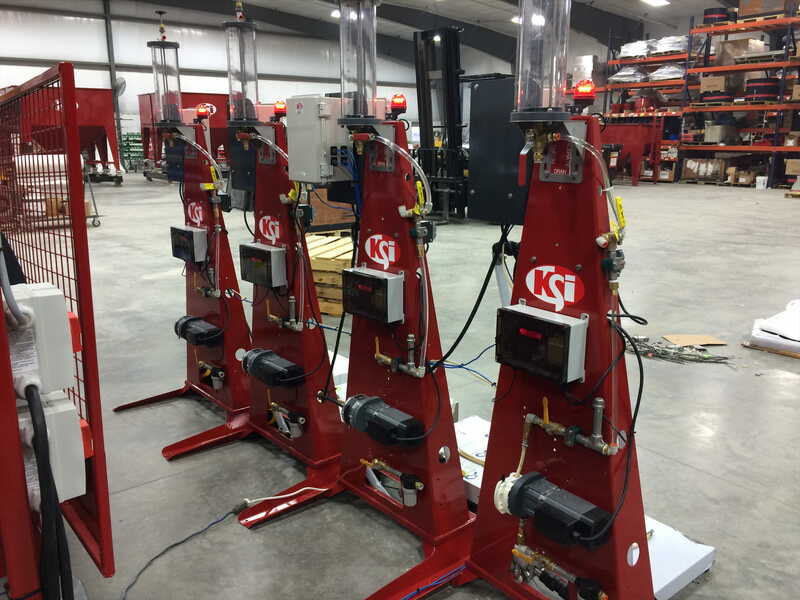 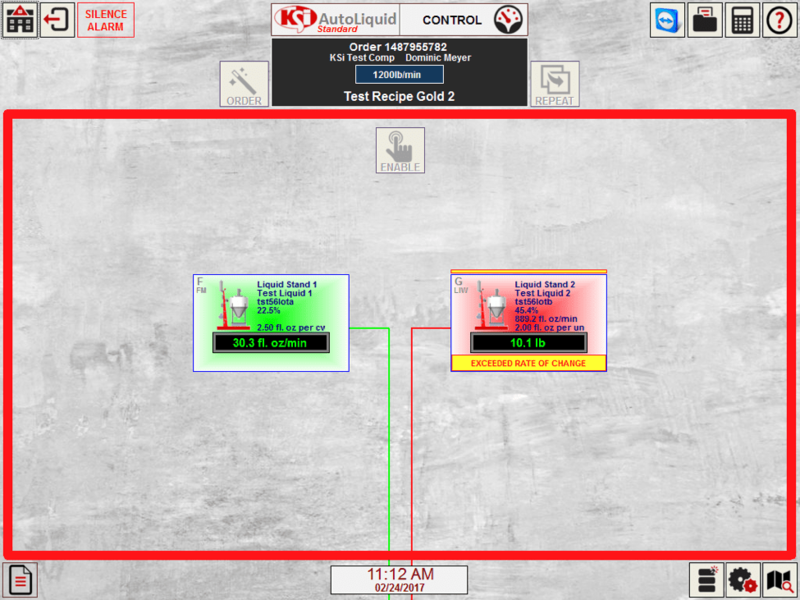 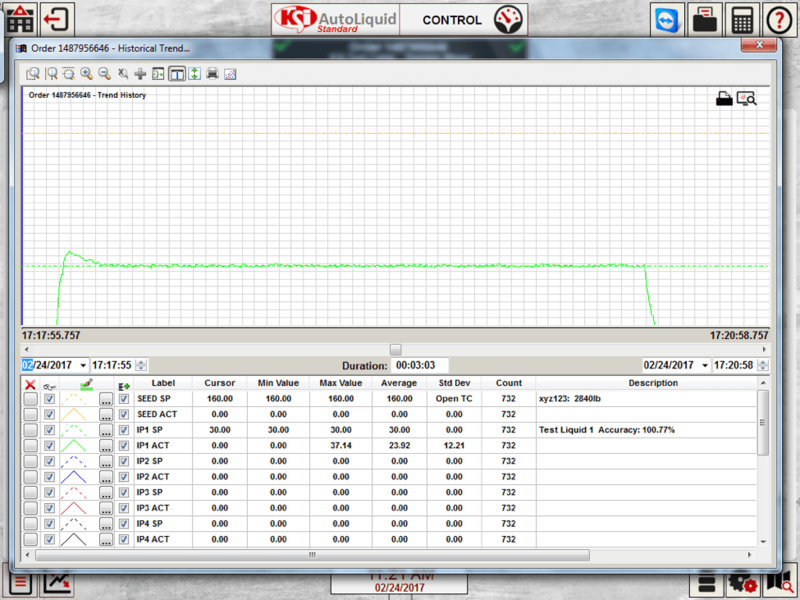 AutoLiquid is a plug and play solution that integrates with KSi liquid stands (either flow meter or loss-in-weight) to allow you to treat from up to 15 separate liquid products (either from a slurry tank or directly from a keg). 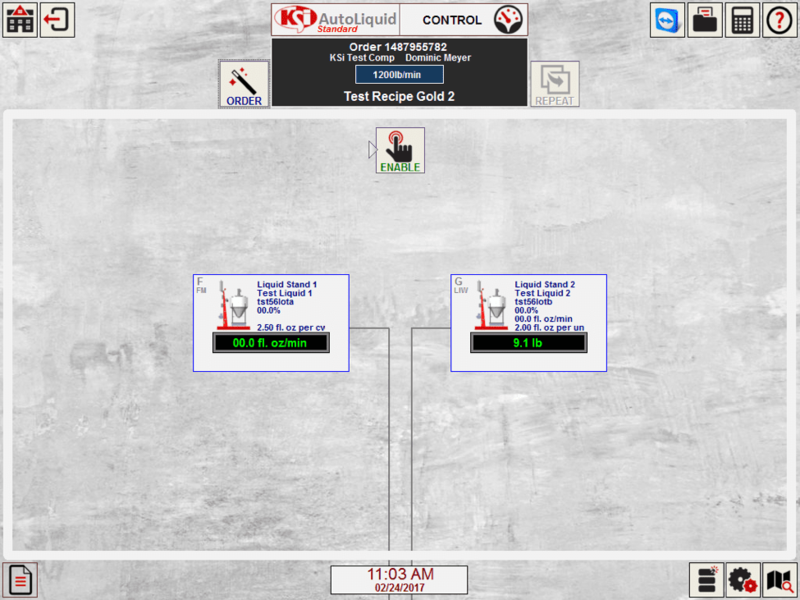 Microsoft Office accessibility for easy access to Microsoft Excel, etc.